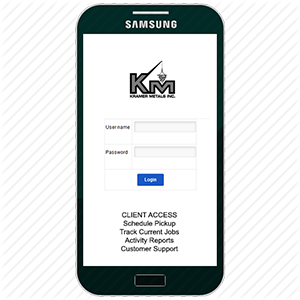 Kramer Metals, Inc. is an independent California Corporation. 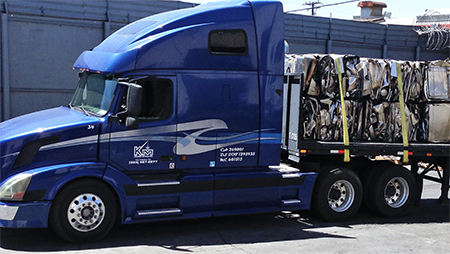 Founded in the late 1930’s, Kramer Metals, Inc. has been serving Southern California industry for over 80 years. Kramer Metals, Inc. is located in the heart of the City of Los Angeles and operates in areas that are zoned heavy industrial. 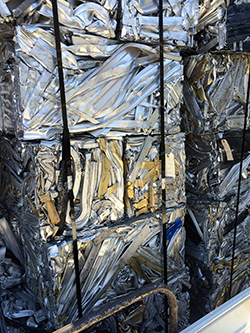 The operations are dedicated to the processing of all grades of ferrous scrap metal, such as, iron, tin, steel, automobile hulks and appliances, non-ferrous and alloy scrap metals. 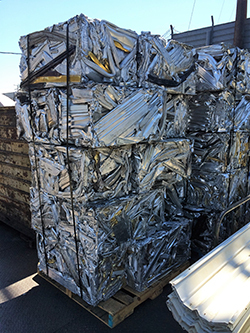 Kramer Metals is one of the oldest operating scrap metal processing and recycling company in the region and serves industry as well as other scrap metal dealers. 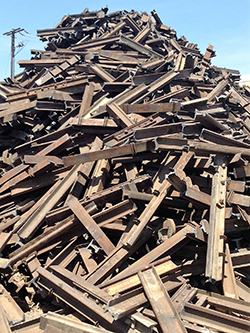 Kramer Metals specializes in direct shipments of cast iron and steel scrap to domestic steel mills and foundries by truck and rail and is one of the largest regional shippers of containerized steel scrap to overseas consumers. Customers expect us to manage their scrap metal. What they don’t expect is all the extra services Kramer Metals, Inc. provides! Call to learn more today 1-323-587-2277. 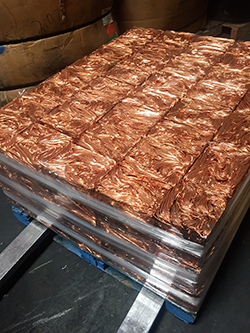 What differentiates Kramer Metals, Inc. from our competitors? When you do business with a scrap metal recycler, you expect to be treated fairly, receiving accurate grading of your scrap metal and an accurate weight of your metal. You can trust Kramer Metals, Inc. to give you fair grading and accurate weighing. We’ve built a reputation of integrity, and treat our business partners as we would like to be treated. Serving Southern California Industry for over 80 years. •	Complete industrial scrap metal collection services to aircraft companies, refineries, machine shops, manufacturing facilities and demolition job sites. User friendly. Accurate. | Schedule Pickups | Track Current Jobs | Activity Reports and more! State of the art technology - simple and fast! Copyright © 2019 Copyright Kramer Metals, Inc. All rights reserved.